As briefly mentioned in our guide to expanding your content outreach, Twitter is one way which you can promote your blog post to a wider audience. Going further into detail, we would like to outline our process when it comes to promoting a blog post via Twitter. Twitter is such an amazing and exciting platform, with so much freedom for you to interact, build relationships and get your content accessed. Twitter has been described as the democratisation of content creation and this is how we go about using it to squeeze every last drop of potential from its use. The first thing you need to do is write some quality content. We would recommend to check out Nat Eliason who consistently produces content of great quality. Here is his excellent piece which explains how to grow your blog from 0-10k visitors, including how to create an initial article list, SEO tips and more. Another example is Neil Patel whose exceptional content writing skills and knowledge allows him to outreach to extremely high quantities of people. He is a go-to-guy for expert advice and tips on your blogging and outreach. Check him out here. If you can follow the guidelines of these experts, you will be well-equipped with elite content, ready to outreach to the world. So now you have generated your quality content, let's begin to use Twitter for every inch of outreach possible. And the first and most obvious option for your Twitter outreach will be to tweet your blog post to your own following. And yes, you could involve no strategy behind this, post randomly and coincidentally pick up some decent traffic with your tweet. But hold on, let's put a bit of thought and science behind this and we can expect far greater conversions to our content. When posting your tweet linking to your content, we want to catch the attention. By incorporating a 'call-to-action', we can do just this. 'Check out our new blog post!' followed by the title and link. It is far more inviting and engaging. Include an image with your tweet. It is proven that tweets which include an image are far more likely to receive engagement then those without one. When is the best time to tweet? And how often should that be? These are questions which there is no definitive answer to. 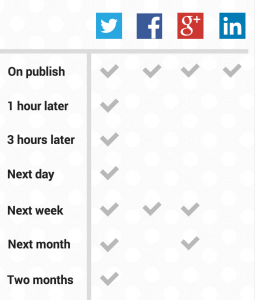 However, here is a basic guide and nice schedule, provided by Buffer. 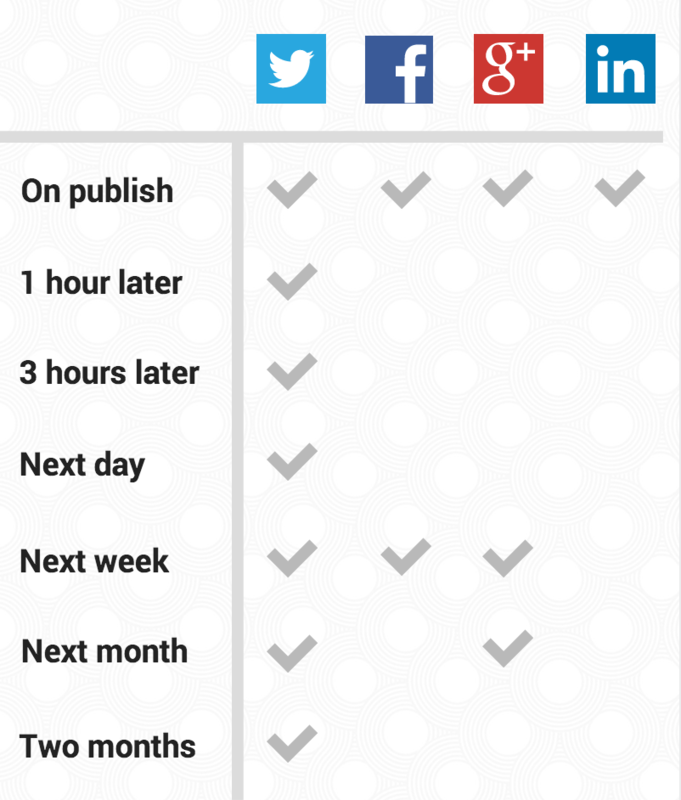 We want to avoid annoying little tasks disturbing us, like preparing a social tweet every few hours. So to prevent this we use Buffer and pre-schedule all of these at once. Selecting the times for them to go out and have no more involvement. This now allows us to focus on more ways to outreach with this now automated. If you want to expose your content to more people on Twitter, a relevant and targeted hashtag could be the way to go. 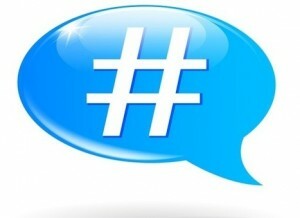 Hashtagify is a tool which allows you to search for hashtags to establish their effectiveness and reach. You can explore them in great detail with a popularity score. It will then give you the top ten related hashtags to that topic, allowing you to breakdown your hashtag strategy. You can also set up active alerts to assist you in discovering the next best hashtag. Another cool feature which Hashtagify will offer is the top influencers of that hashtag. You can then use these as potential targets to earn shares from. Hashtags may not be the be all and end all to generate mass exposure you want, but every little contribution combined will be the key. When somebody goes to share your post on Twitter, it is important that you magnify the occasion by creating a personalised Twitter card. Twitter cards allow an extension on the 140-character limit when your post is shared. They will slide into the timeline with greater detail on the post which you can create by including the code into a plugin on your own website. When using Twitter, one of the most positive outcomes is when your own tweet receives a retweet. Not only is that a mark of acceptance, agreement and enjoyment of your tweet, but it exposes your content to a brand new following, of which could be a greater amount or more influential than your own. It can invite new followers, or even further retweets of your content to keep your potential impressions growing. 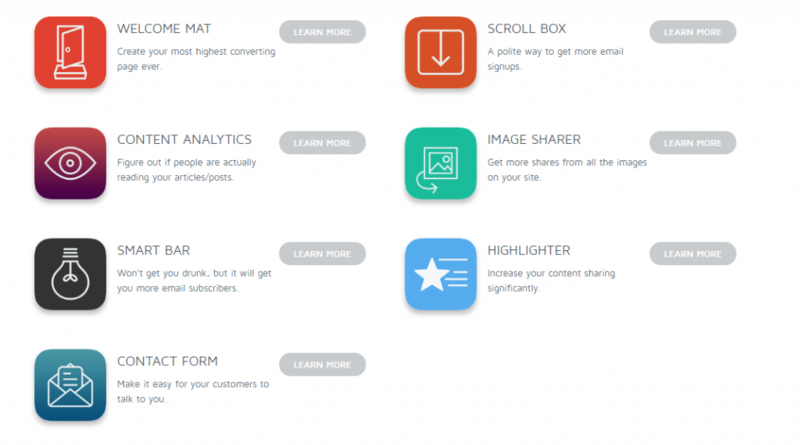 CoPromote is an unbelievable way to expand your content outreach using Twitter. 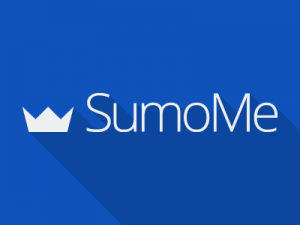 It is a specialised platform designed for obtaining retweets from accounts of relevance to you and your content. It is a heavily populated site, filled with other people looking to promote their tweets. In order to be retweeted, you have to retweet others. And so the process continues, the more you retweet, the more exposure you can gain. With 5,000 coins worth of reach for every member you bring to the site as well, it is well worth spreading the word. We have been able to reach many new timelines and audiences, some with thousands of followers. But what is so fantastic is that you can boost your blog post tweet with up to seven different tags, meaning it will be retweeted by industry-relevant accounts (not just any random one). From there you can even further utilise CoPromote by following those who have retweeted you and begin to build relationships going forward. We load our boosted tweet with reach first thing in the morning by retweeting a series of relevant tweets. Then leave it to the CoPromoters and receive our own retweets throughout the day. As well as CoPromote, we like to promote our blog post using Flaunt, a similar site with the same concept of gaining retweets by retweeting. Flaunt is slightly more limited due to the fact there is less content for you to retweet in order to get enough credits to continue to promote your own post. However, we have still received some very useful shares and any extension to your own followers is a bonus. We would recommend uploading your post on to the site. And here, in the words of Nat Eliason himself - "Quuu is my highest leverage promotion strategy. It only takes a few seconds to add a new link, and every time I do I see 50-200 shares that I wouldn’t have gotten otherwise. Combine it with in-article sharing calls to action, and you have your whole social media strategy right there." 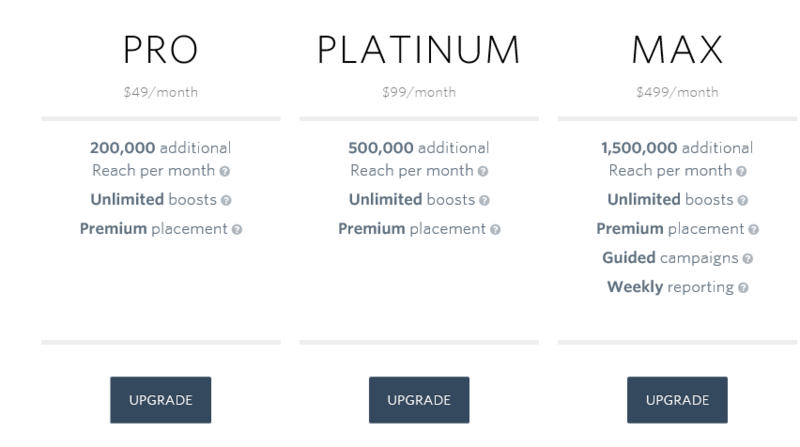 All you need to do is pick a tier which is most relevant to your industry category, pay the monthly subscription, then your shares will be unlimited for that period. Once the month has come to an end, you can go on to re-promote that post, or try an alternative one. 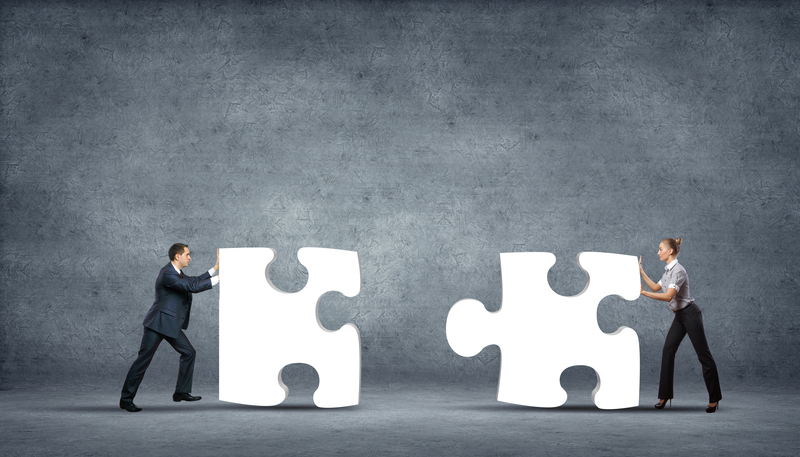 We use Quuu for both sharing our content, but also for sharing others whose content is relevant to our industry. This social media enhancement option provides you with hand curated content straight into your Twitter funnel. 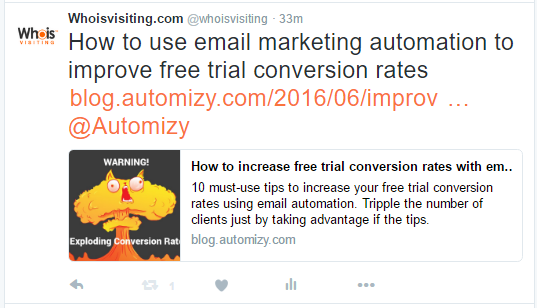 The automatic process will save your business time in finding content to share, to make yourself visible on Twitter. It is safe to say that we are huge fans of Quuu. An excellent way to promote your content is by mentioning everyone who you have featured in your blog post on Twitter. Simply to make them aware of their presence in your post and hopefully they will be keen to share, as ultimately it is great PR for themselves. If you can’t generate a response directly on social media, then you can use LinkedIn to find the contact of the necessary social media or marketing representative. 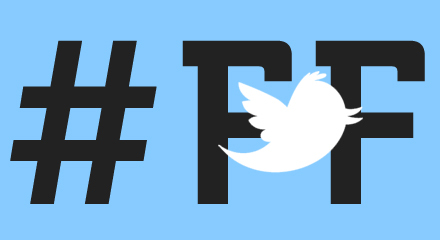 We like to mention all in a #FF (Follow Friday) tweet to increase engagement and reminder of their inclusion. Using your current followers, you can plan to grow your content outreach by manually creating a relationship with them through Twitter direct messaging. If you can see that they are sharing similar content to your own on Twitter, or have liked or re-tweeted your own content before, drop them a direct message and simply ask if they might like to share for a share. You will find that by being honest, open and direct, you will receive a positive response from others who are like you, genuinely interested in growing their audience. One way to approach would be to 'like' a piece of their content and say, "Hi, I really enjoyed your blog post - xxxxx - We share a similar style on our timeline. Would you be interested in sharing each other's?" A few of these messages a day could lead to some strong and long-lasting relationships, mutually benefiting both parties. Ninja Outreach is quite possibly one of the best platforms which we have taken advantage of to grow our outreach. 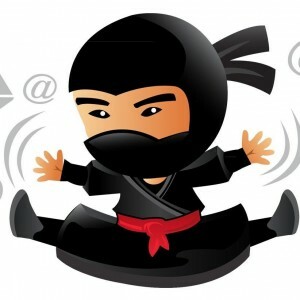 Ninja Outreach' intelligence will allow you to search for prospects to outreach your blog to, via content or via social. Using the key topics which you have used in your own post, you can search for these and discover some of the best shared content around. Let Ninja Outreach do the work for you and from there, you can view exactly who has shared these posts, and therefore who is interested in this style and topic. Simply add as many of those sharers as you would like to a custom list, knowing that they have previously shared similar content to your own. Then create an email template for them and outreach to the hot prospects with their details there collated for you. You can access their Twitter directly and have a quick browse of their timeline for personal knowledge. Then Explain that you noticed they have shared this article and ask would they be interested in reading your own similar post on that subject. By not giving them the post straight away, you are drawing interest through permission marketing, a concept derived from Seth Godin, http://sethgodin.typepad.com/seths_blog/2008/01/permission-mark.html 'treating people with respect is the best way to earn their attention.' With this approach, you should get some response from those who are eager to view your post. You can then proceed to send it across. The end goal here is for them to do as before, and share on their Twitter, or even subscribe themselves. With share buttons displayed with the clearest of accessibility, making it little or no effort for readers to share your post. The scroll box tool will allow you to achieve newsletter sign-ups and email addresses for further content outreach. With over 450,000 websites enjoying the use of these amazingly effective features, be sure to not miss out on the capturing of these visitors which you have worked so hard to direct. How does Whoisvisiting use IP Addresses?